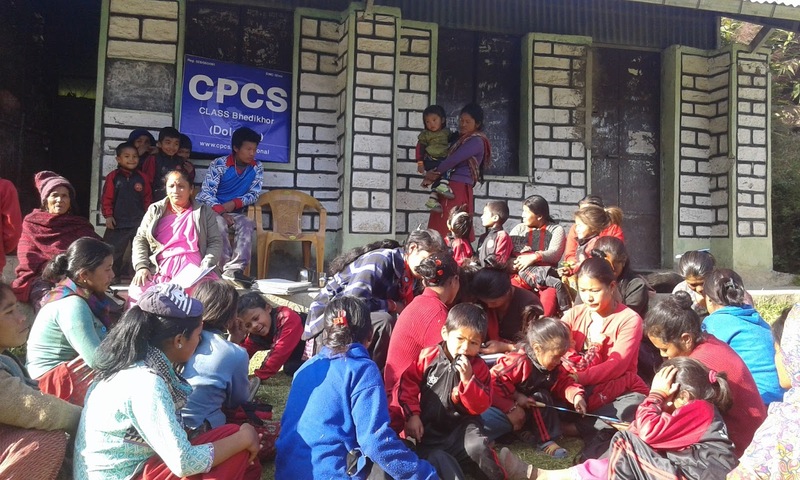 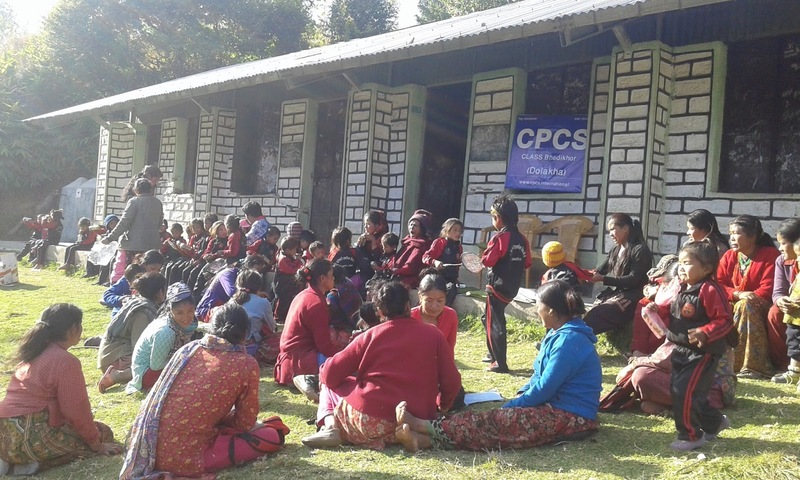 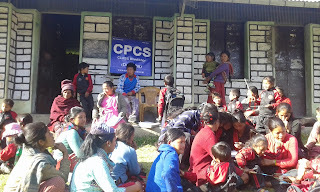 There are 37 students, all are from Thami community supported by CPCS. 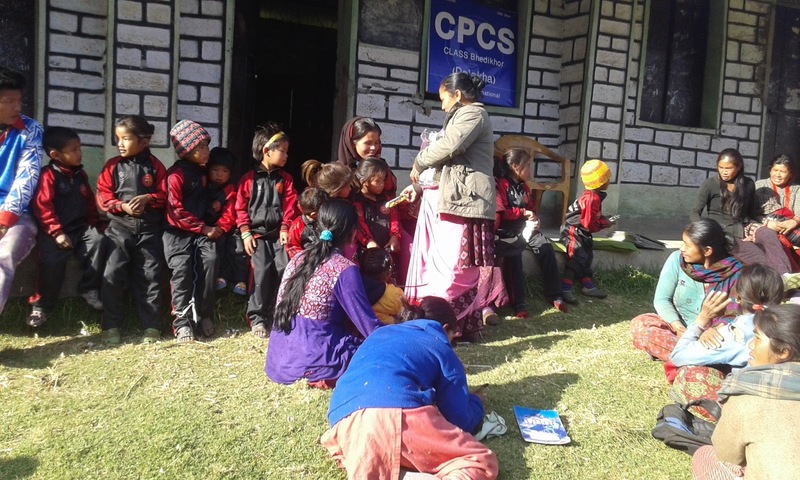 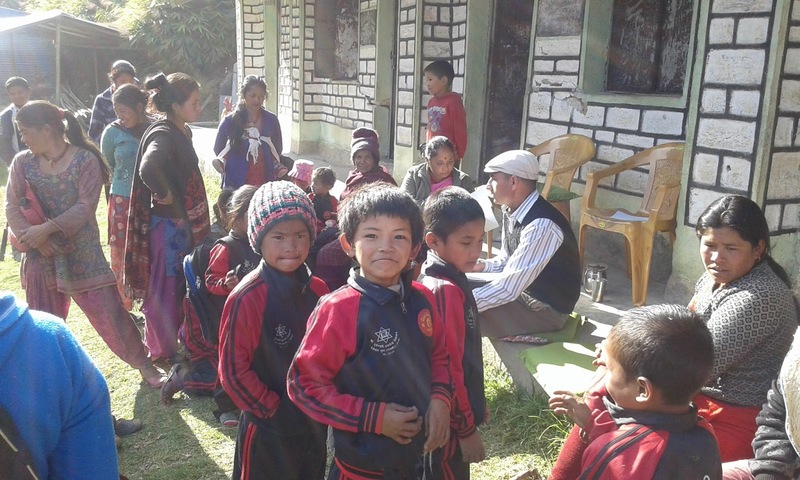 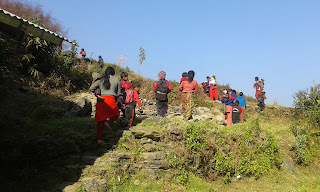 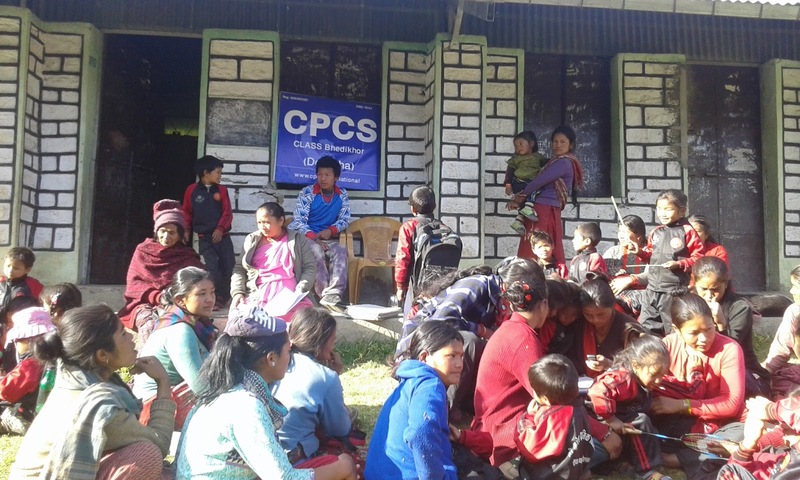 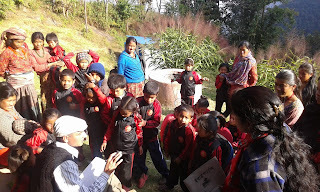 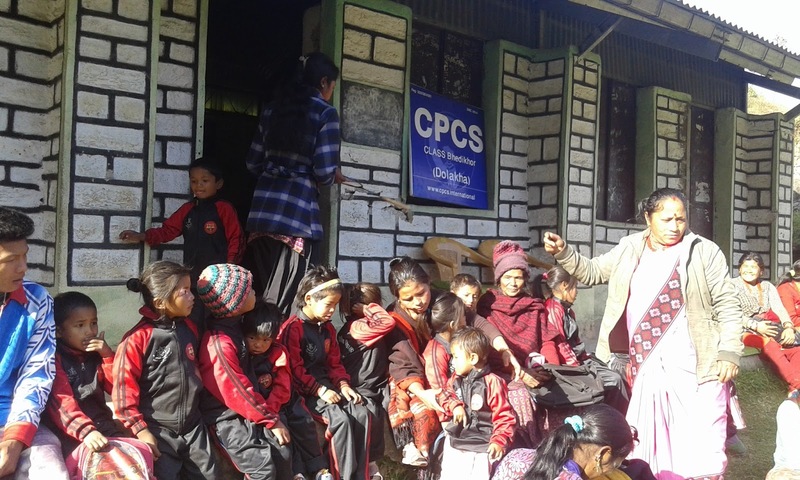 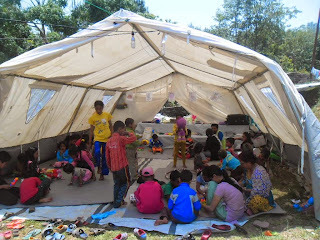 School Name Bhumeshwori Primary School, Due to 25th july 2015 earth quack shocks school building fully damage than the school management committee build temporary learning center (TLC) through District Education Office support. 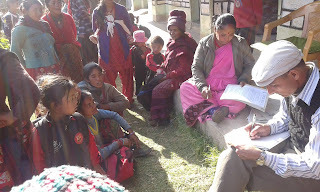 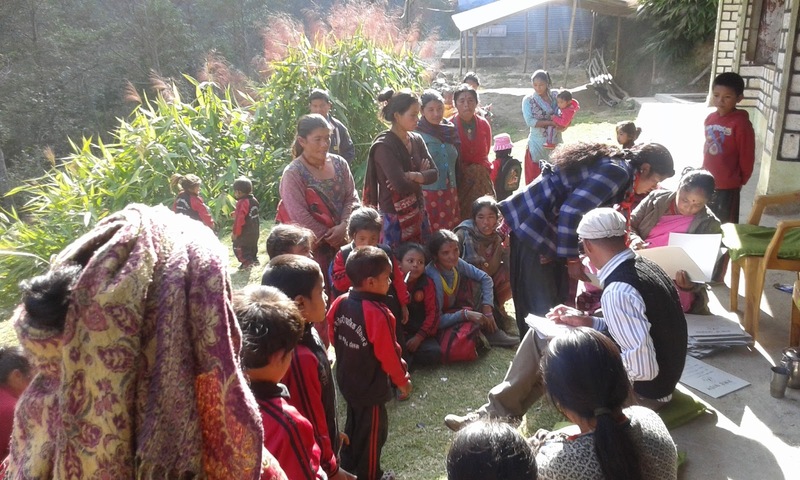 There was parents meeting from the CPCS Regional Rahabilitation Center Badri P. sharma and Mohan Lama and from the school headmaster Bishnu Maya Karki and LSA Sukunu Thami were participate in meeting and we provide one 1 hour awareness class about child legal status, Now Every mother know about the importance of child birth certificate, citizenship necessity etc.